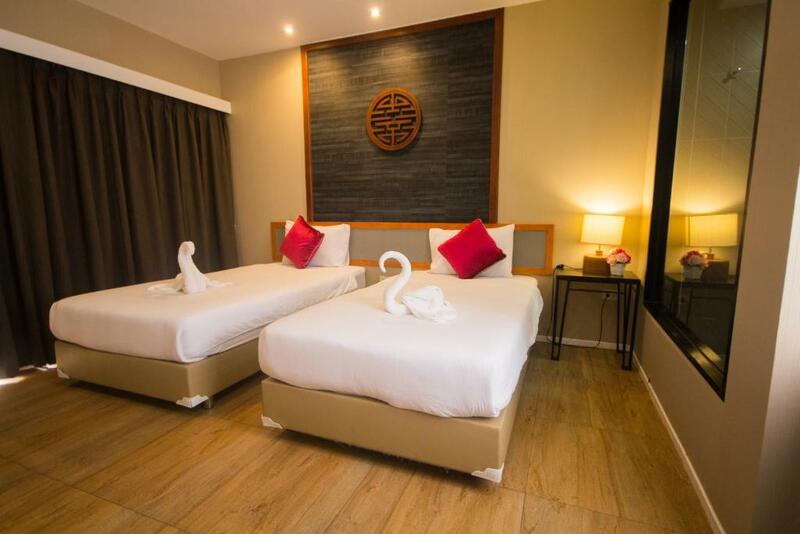 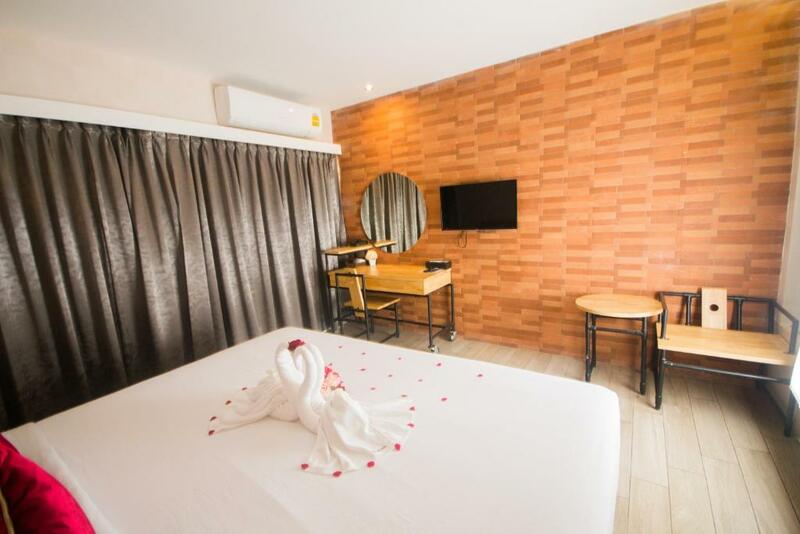 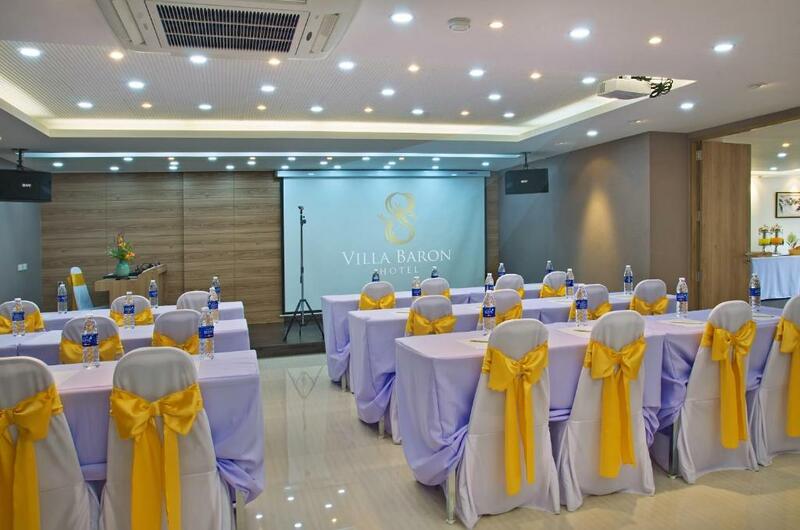 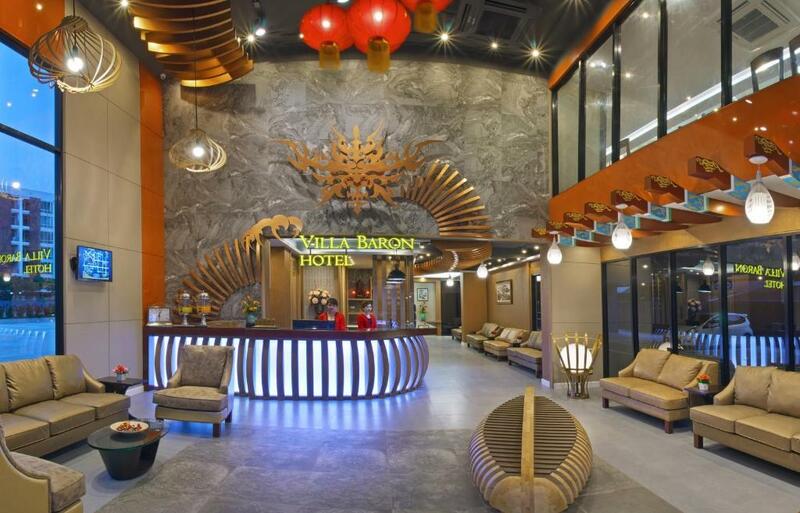 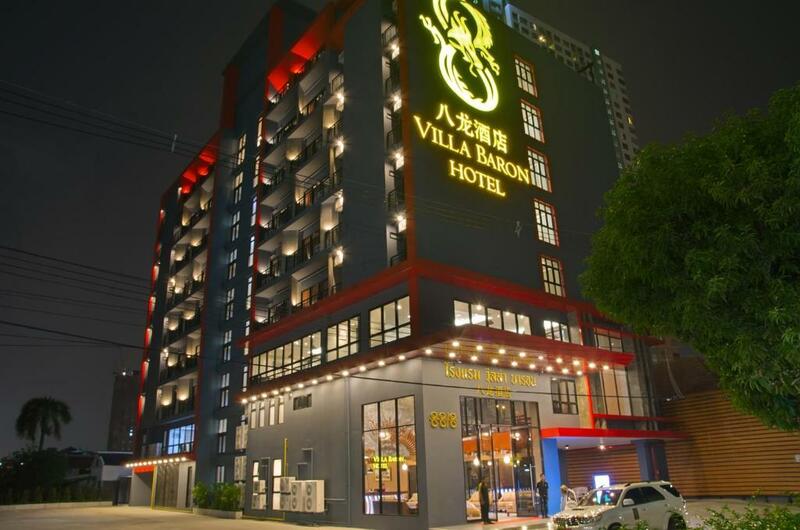 Situated in Nonthaburi, 6 km from Sukhothai Thammathirat Open University, Villa Baron offers accommodation with a fitness centre. 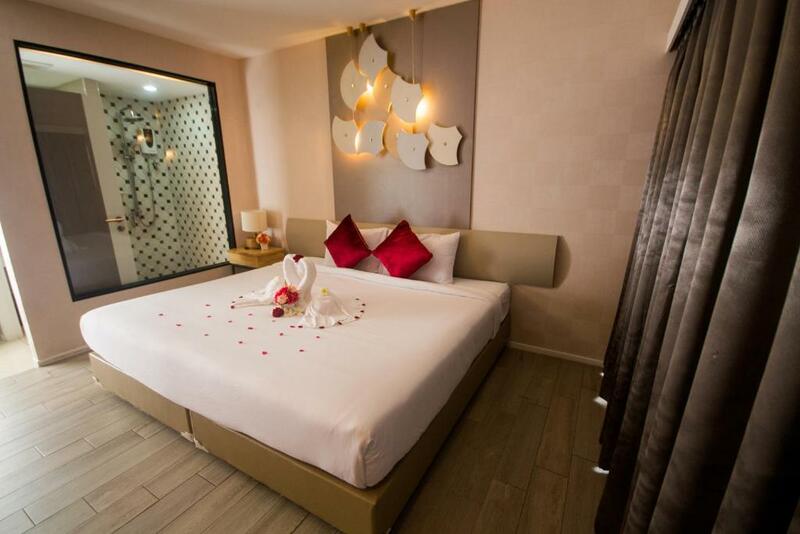 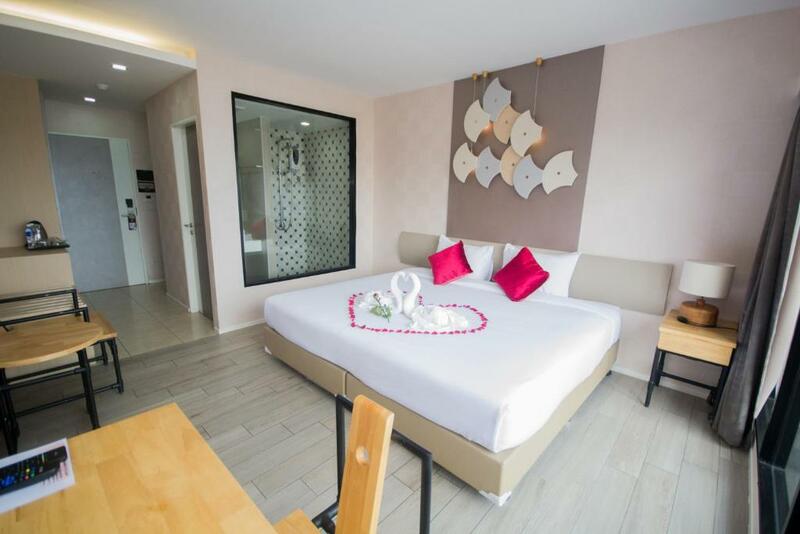 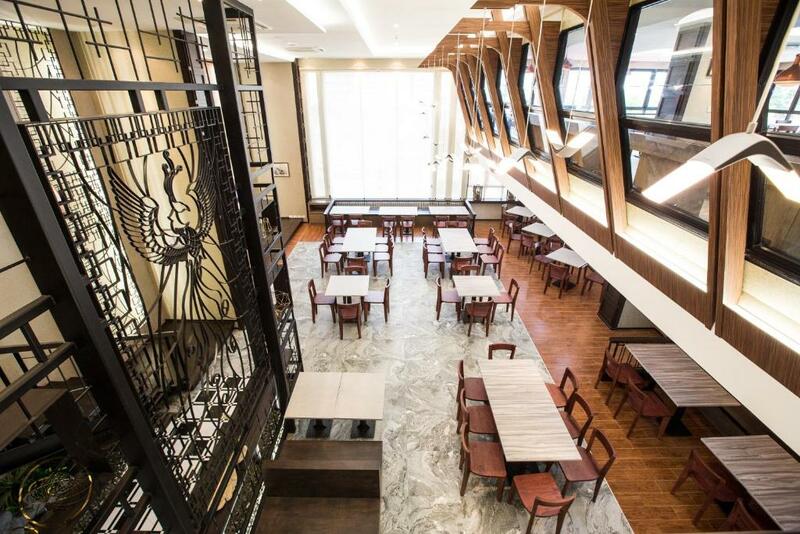 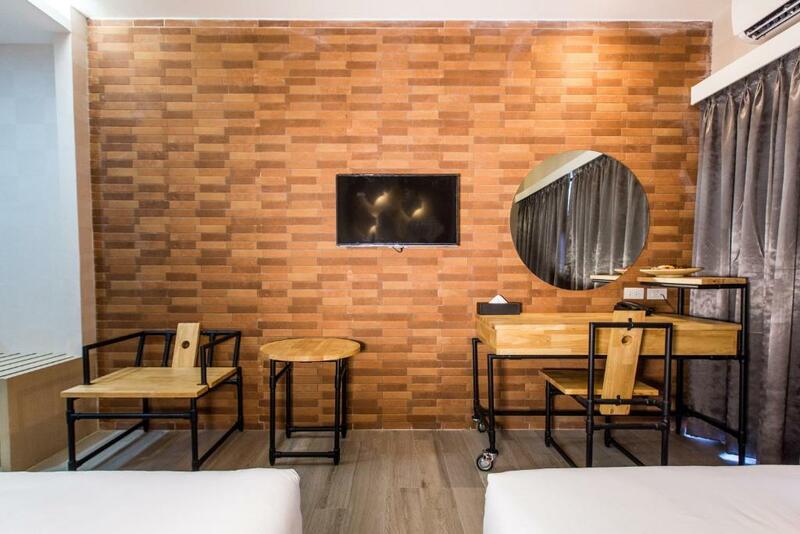 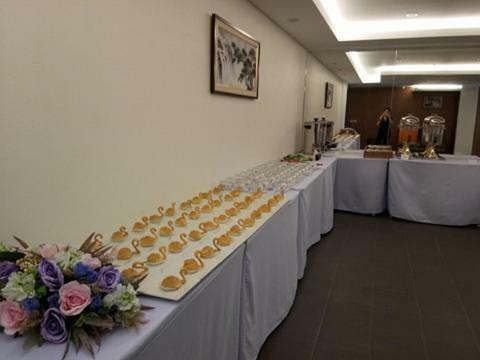 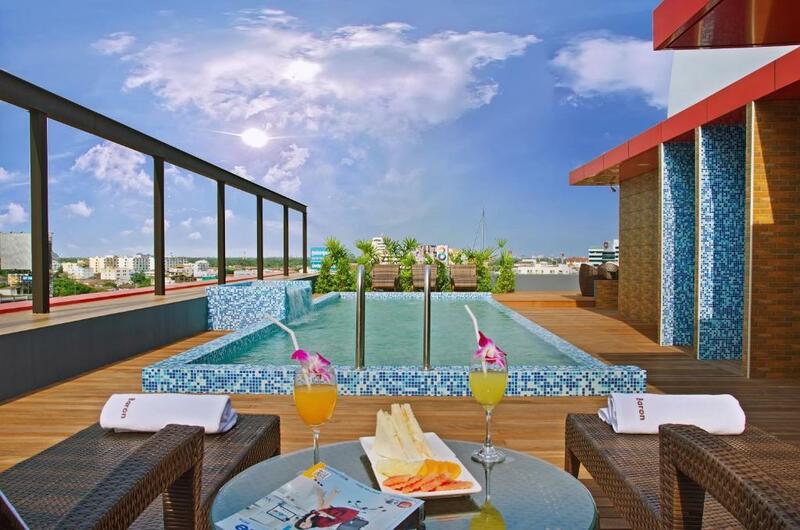 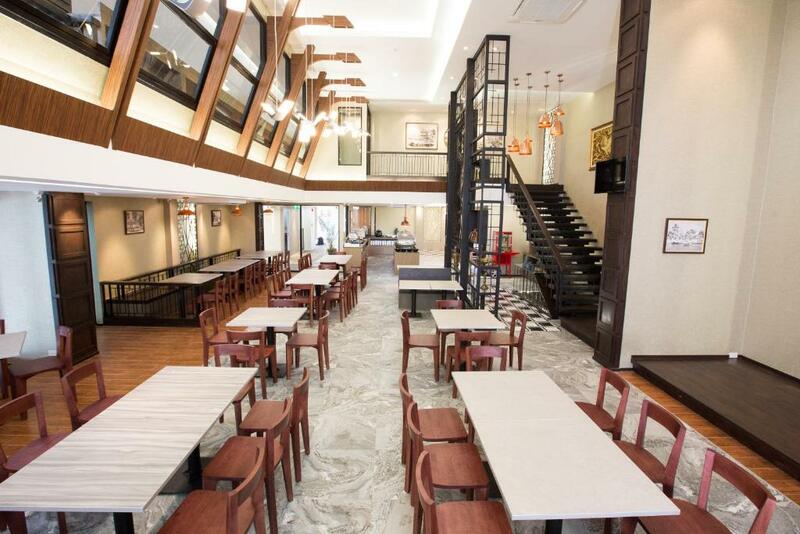 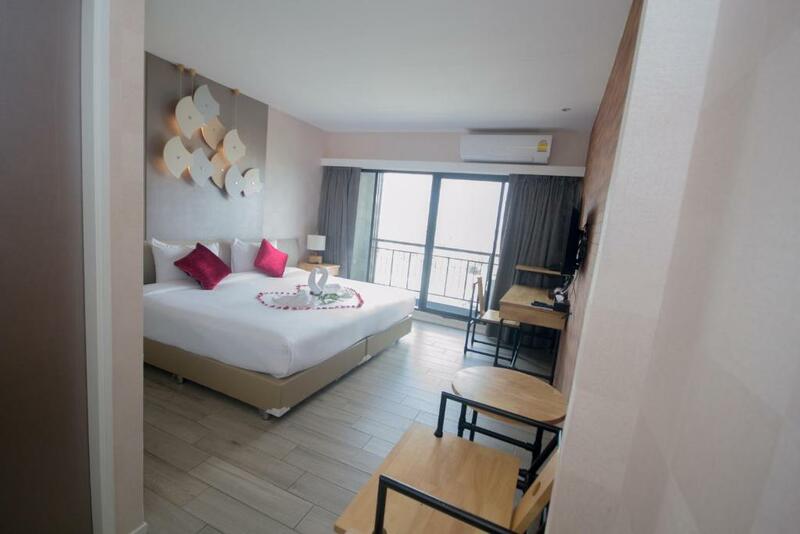 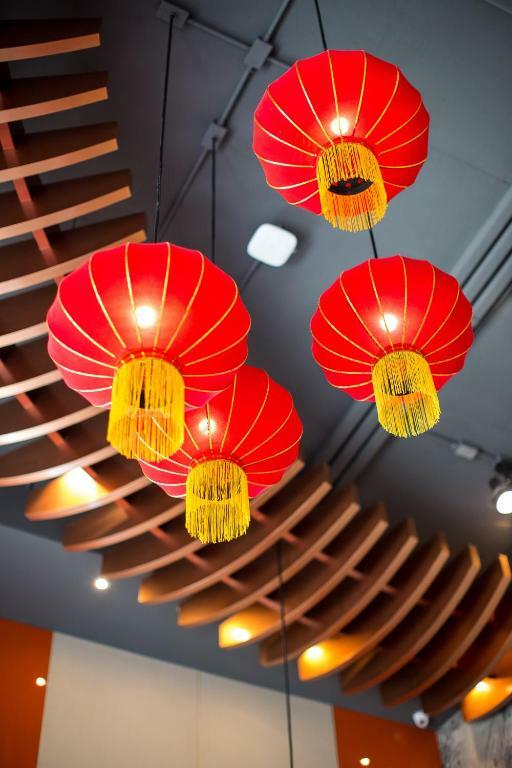 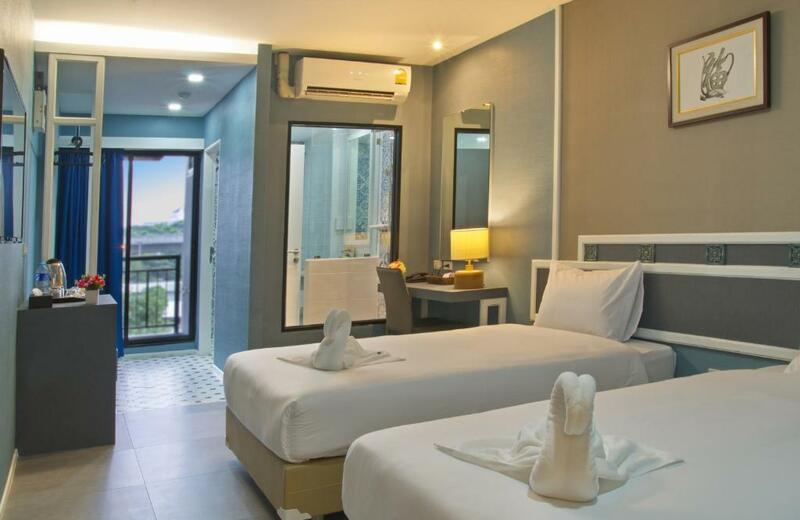 With a terrace, the 4-star hotel has air-conditioned rooms with free WiFi. 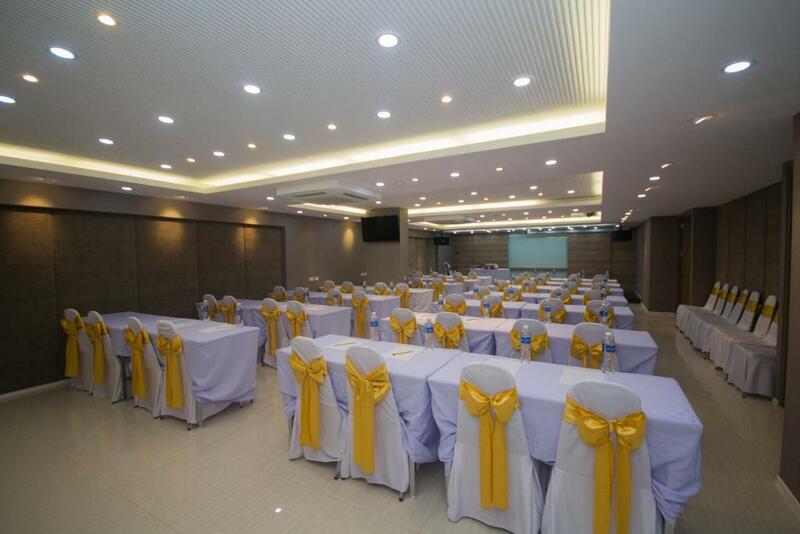 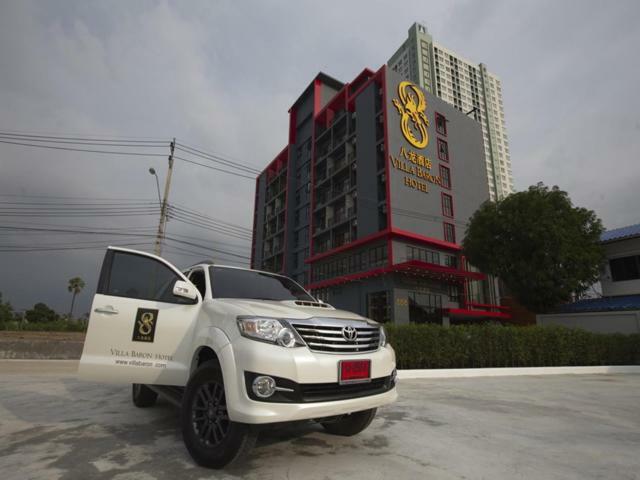 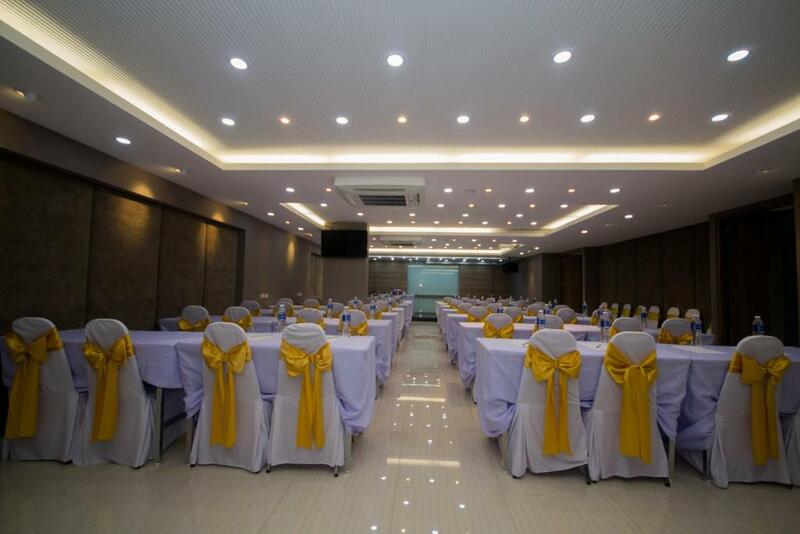 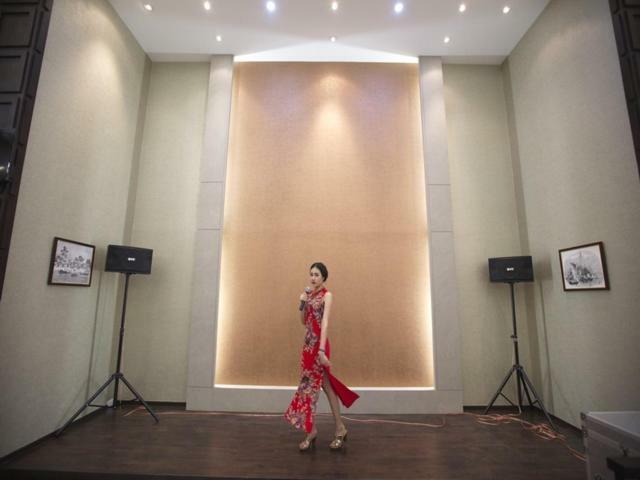 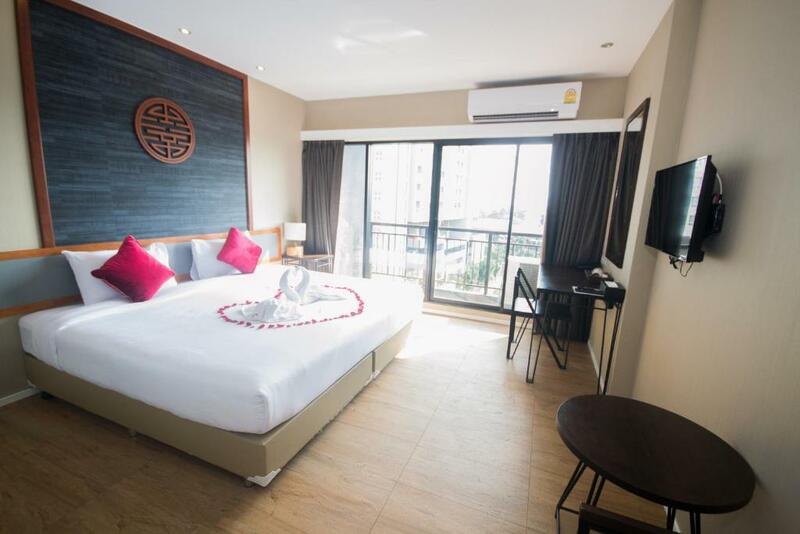 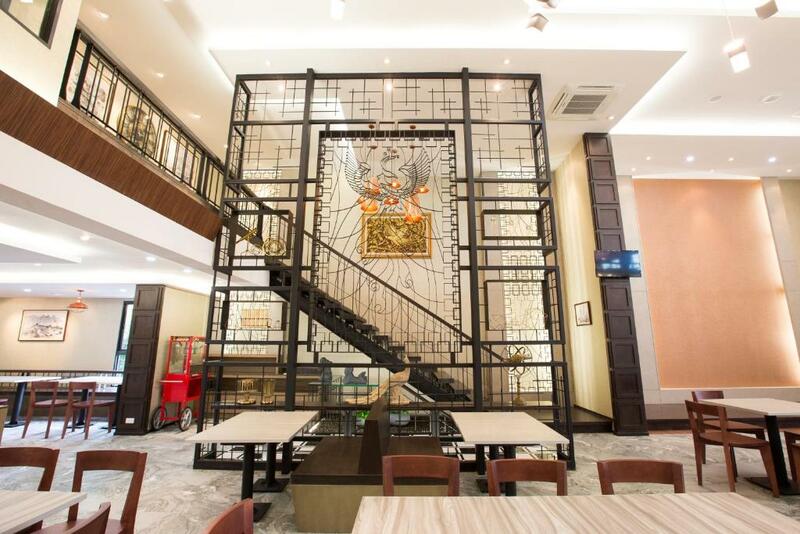 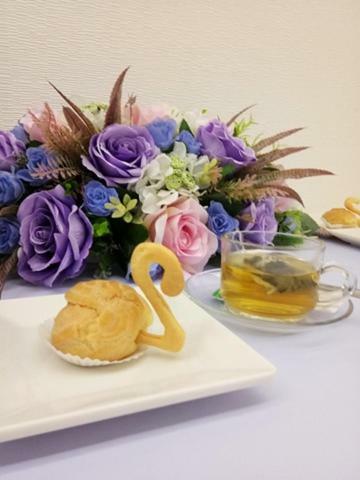 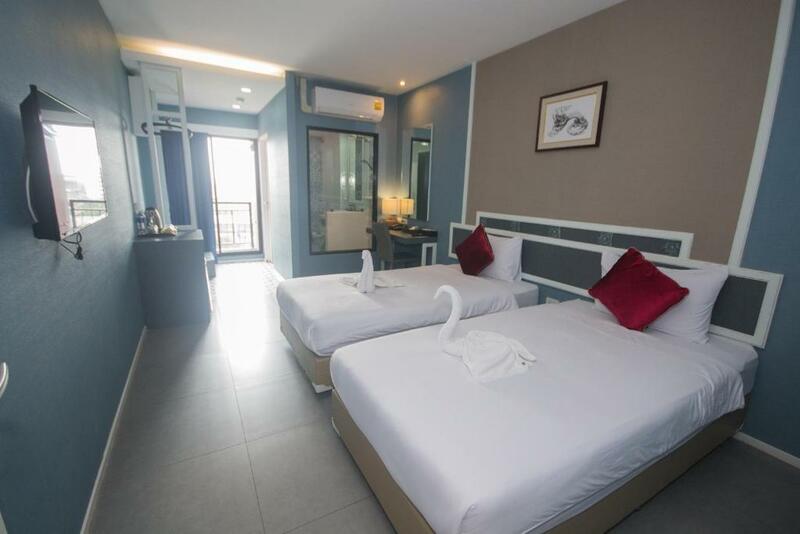 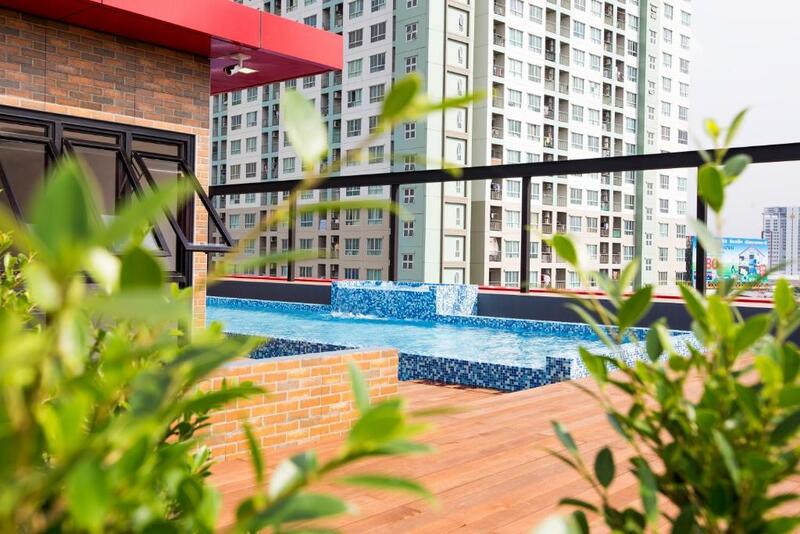 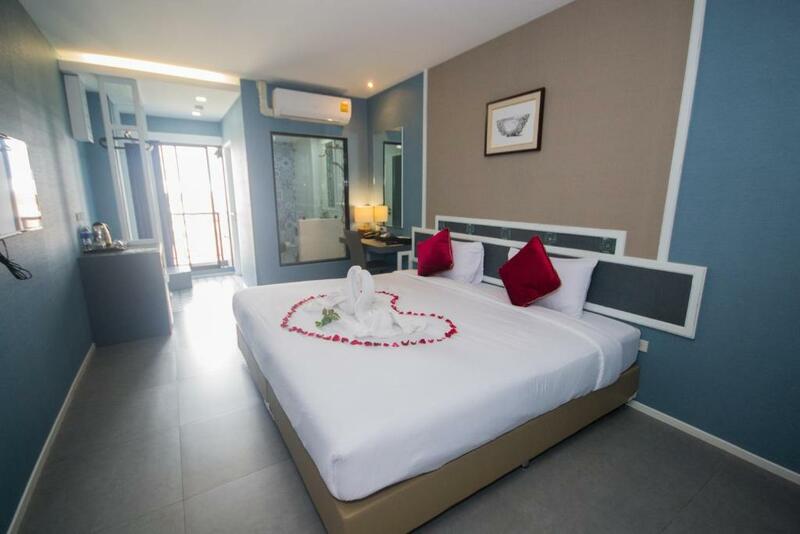 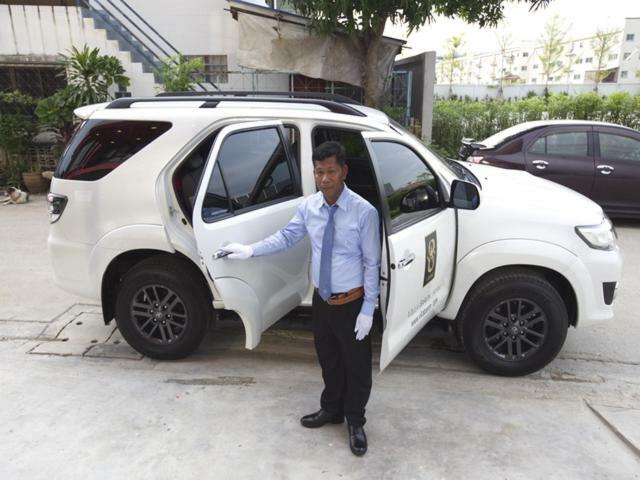 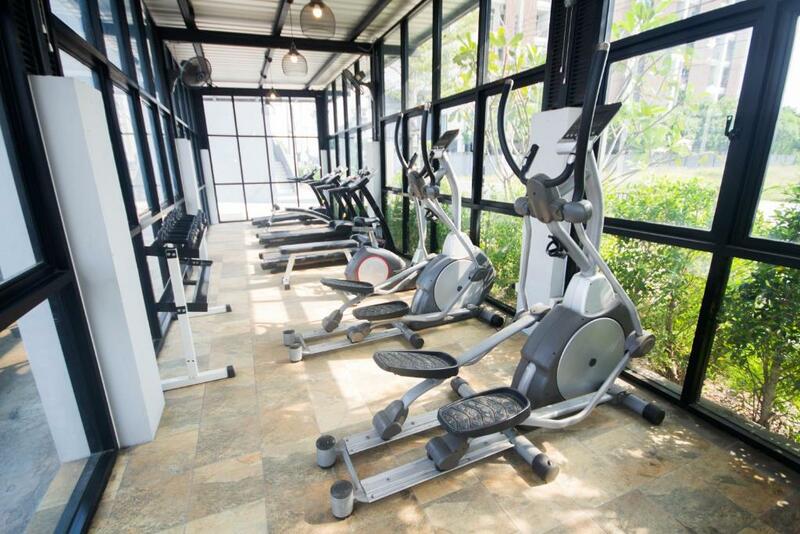 The property is non-smoking and is located 11 km from Nonthaburi Pier N30.